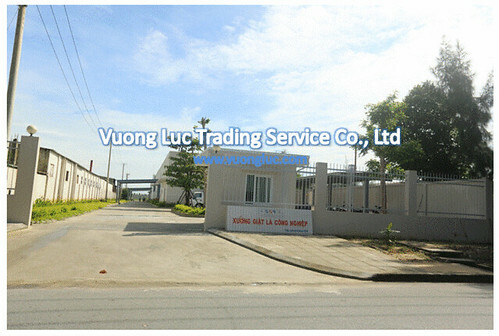 Hoi An commercial laundry - 559 Investment Co. Ltd.
2014 is the successful year of VUONG LUC Ltd. as our business targets are met with lots of projects were achieved. 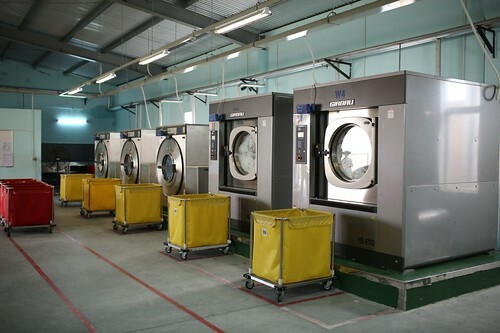 On the same year, we had opportunity to cooperate with 559 INVESTMENT COMPANY by supplying industrial laundry system. 559 INVESTMENT COMPANY was founded in 2007. The company is operating in a various real estate business criteria including: investment, construction and hospitality such as resorts, restaurants, hotels… Especially, on 17/02/2014 the industrial laundry system of 559 INVESTMENT COMPANY was inaugurated which marked the significant milestone of participating in industrial laundry. 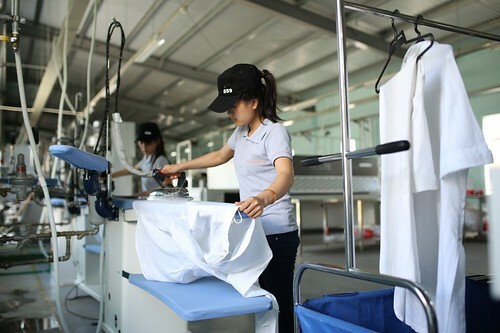 The laundry factory covers an area of 3.600 square meters locating on Dien Nam – Dien Ngoc industrial park with a capacity of 5 tons/shift. 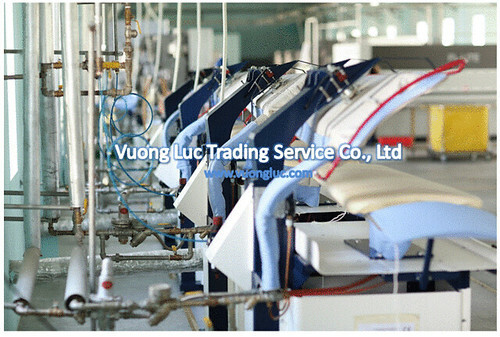 The factory is equipped by modern technology machines from GIRBAU, which was imported by the exclusive distributor – VUONG LUC Ltd.
By using international standard equipment, 559 INVESTMENT has completely satisfied the strict demand and requirement on both quality and quantity. 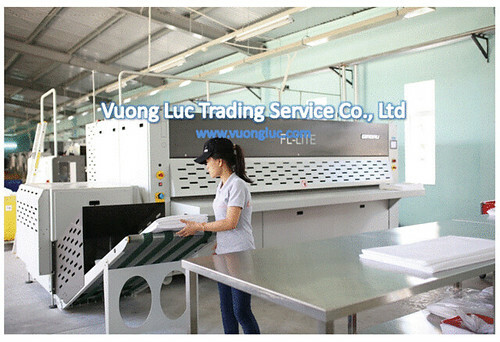 In addition, smart investment on new technology machines create a competitive advantages for the Company by significantly reducing resources on operation.